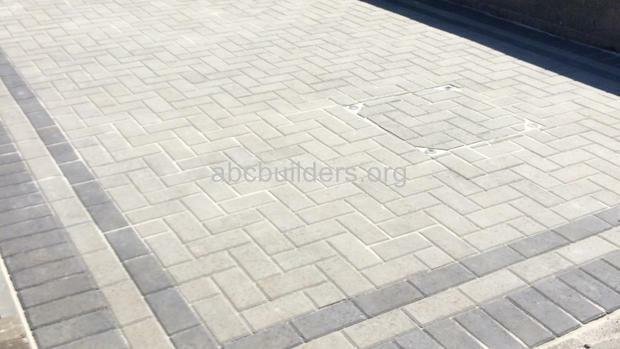 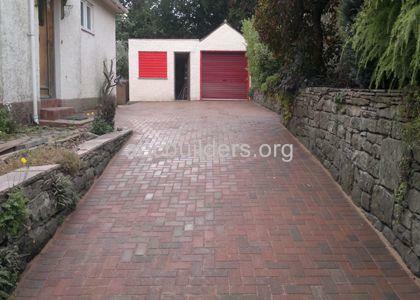 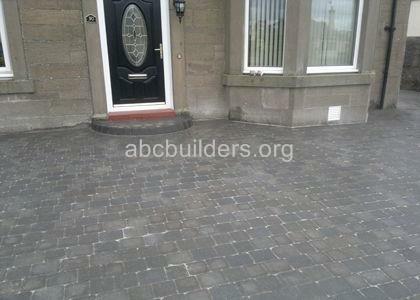 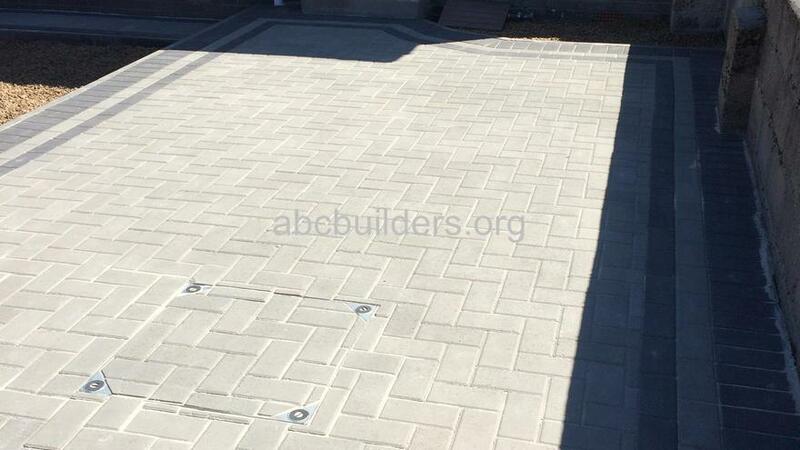 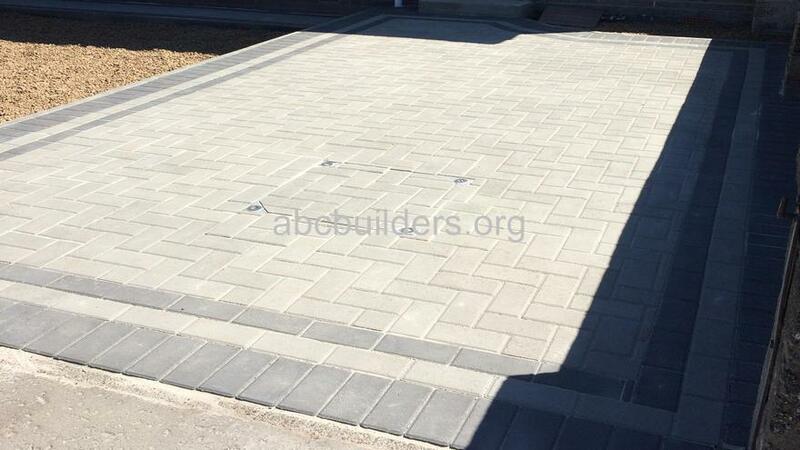 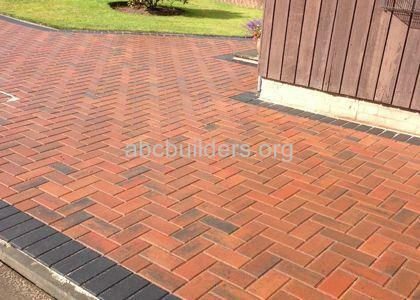 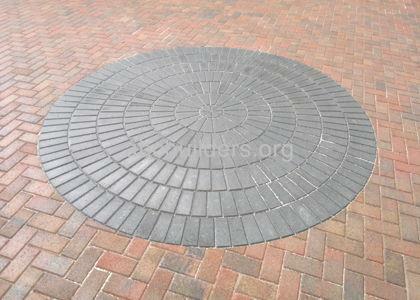 Monoblock driveway using Gey monoblock with a Charcoal border (before and after pictures). 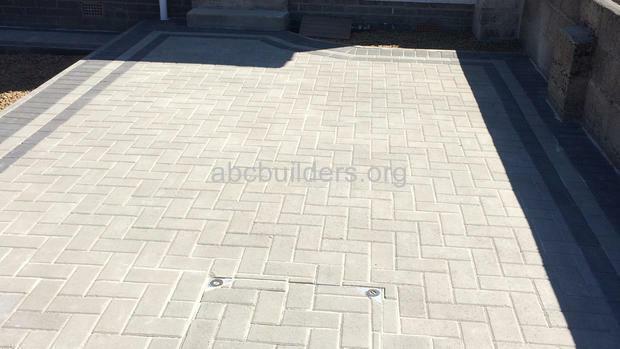 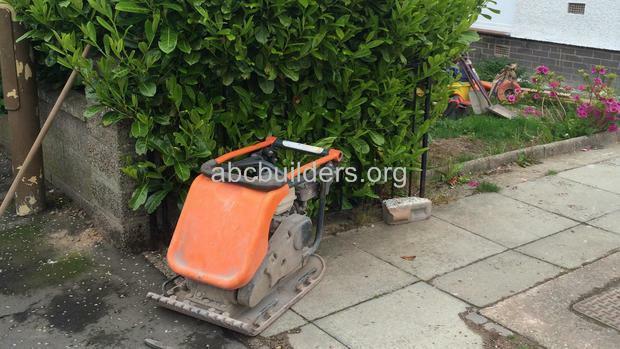 The job was originally a slab and gravel driveway. 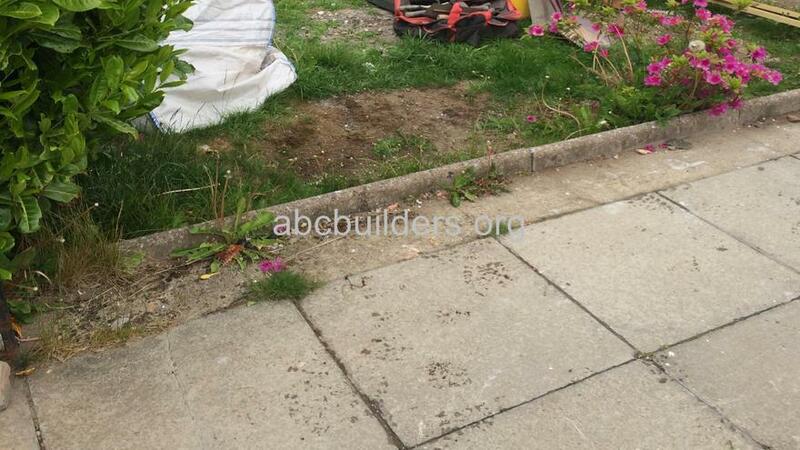 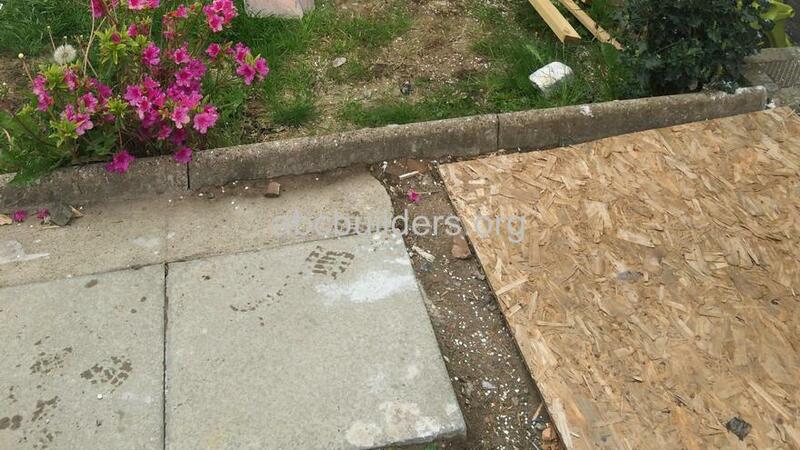 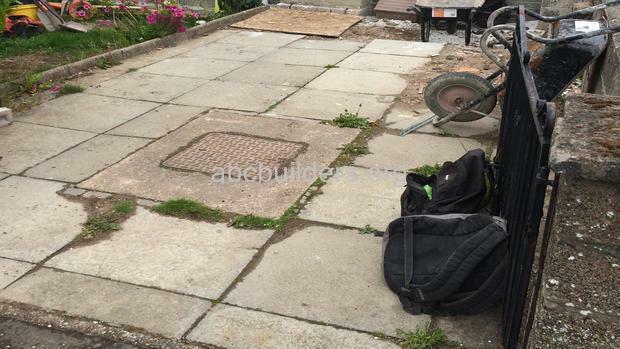 The slabs and gravel were taken away and the new driveway was installed.